All that you need in a vacation resort are available in our gorgeous at Florida Vacation Rentals. 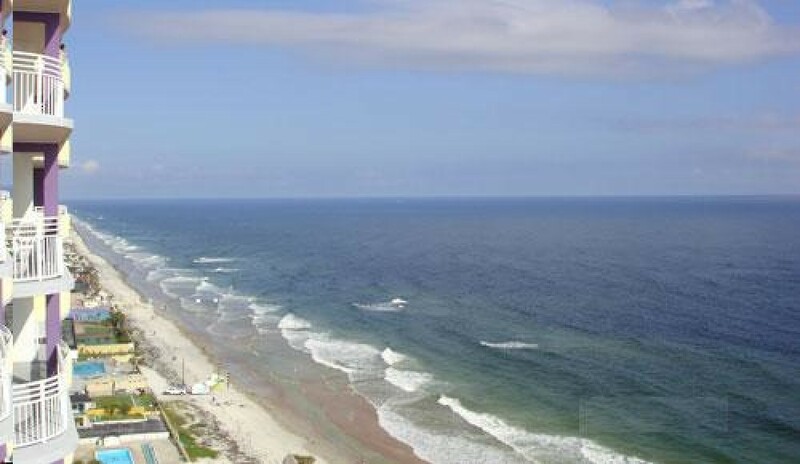 A 5 start hotel-like feeling and spectacular views of ocean can be obtained right from the spacious balcony of this Daytona Beach Vacation Rentals. Some of the most lucrative features of this condo are two heated pools (indoor), three heated pools (outdoor), a fitness center or gym, lazy river and spa. This exciting Ocean Walk Resort offers the most ideal atmosphere along with great comfort and luxury. The home also features 2 bathrooms, two bedrooms, 1 kitchen and 1 living room. It accommodates 8 guests comfortably. Linens are provided to every one of you. There are beach chairs once you go to the beachside. In other words, the beach chairs are placed to maintain the intensity of crowd. You are supposed to pay a charge of #250 per week as the rent. No smoking and no pets!